NB. The price is indicative only. Costs may vary depending on ability. Pilot will endeavour to fly regularly (ideally once a week). Conditions may apply. Click here for Terms and Conditions. 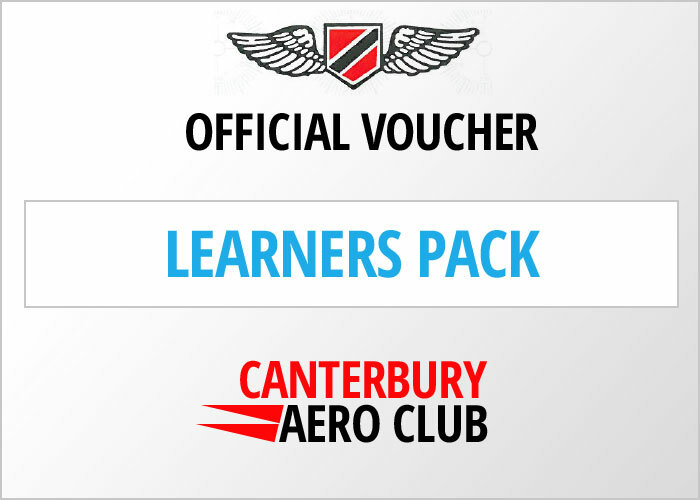 Here at the Canterbury Aero Club, we provide a wide variety of training. From Introductory flights to Commercial Licenses, we do it all!